Even though Zendaya is only 21 years old, her makeup game is the stuff of legends. Rumor has it she's done her own makeup for events (which is so incredibly rare, seeing as almost every celeb out there calls in an expert makeup artist to prep them for a red carpet). We're thinking it helps that she has a seemingly flawless base for her makeup. Even though she's opened up about her skin struggles in the past, she continuously appears in front of cameras dewy, fresh, and flushed. That's why we're so happy she shared a little about her skincare routine on her website. According to PopSugar, it's actually pretty simple and affordable. No $500 face creams here (unlike Kim Kardashian West's favorite beauty products). In fact, the eye cream she swears by for de-puffing her under-eye area is only $19! Her favorite serum and moisturizer are equally as accessible. Keep scrolling to see three of her favorite skincare products. Zendaya says she uses this serum-in-oil product because it "rejuvenates" her skin overnight. Thanks to the large number of good-for-skin oils like wheat germ, sunflower seed, and sweet almond, it deeply moisturizes and provides anti-aging benefits. Clearly, Zendaya's not messing around. She's 21 and already on an anti-aging routine. 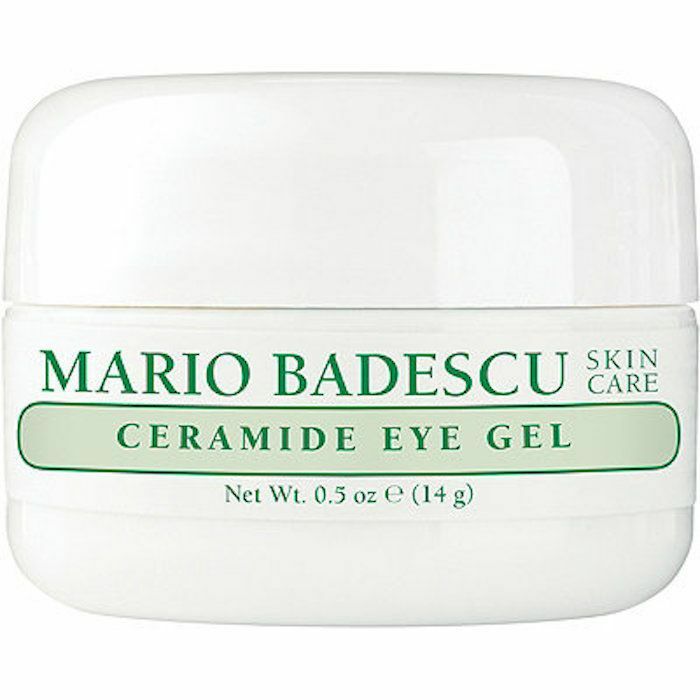 This eye cream is grease-less and lightweight, so it sinks into the skin around the eyes and doesn't sit atop. It diminishes puffiness and "tired" eyes, which is why Zendaya uses it. Pro tip: Keep this cream in the fridge and apply each morning to get the most de-puffing benefits. 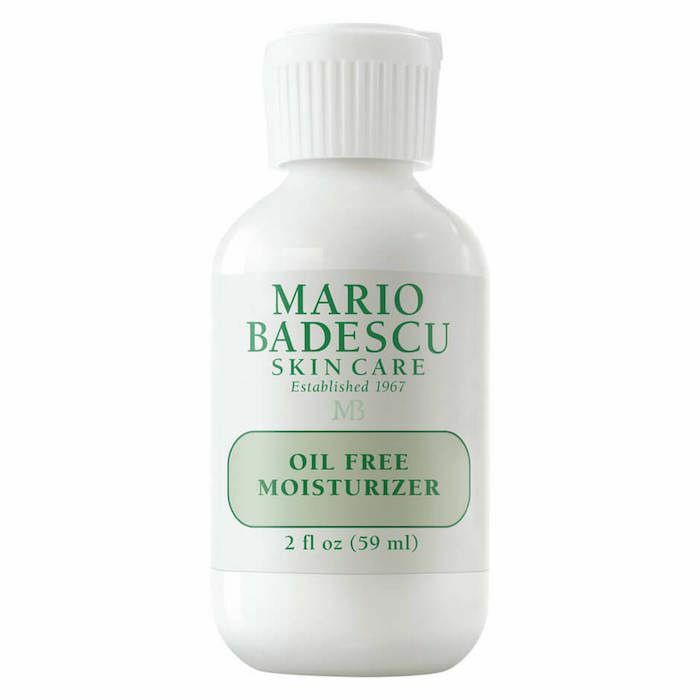 This is Mario Badescu's best-selling moisturizer. 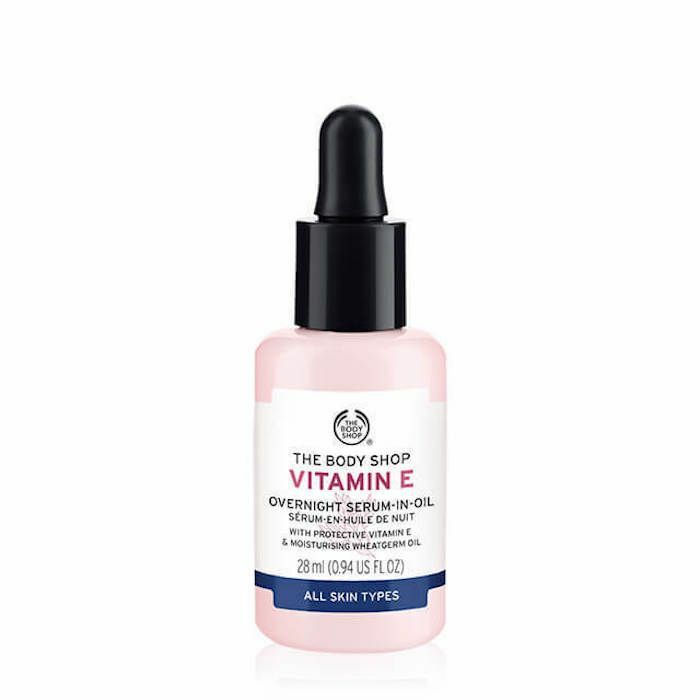 Lightweight and hydrating, it includes green tea extract, which fights free radicals from pollution (this is important, seeing that free radicals can majorly contribute to skin dullness, irritation, and aging). Plus, Zendaya promises that it "doesn't clog pores." Head over to PopSugar to see the full article, and then read up on Zendaya's favorite affordable sheet masks.